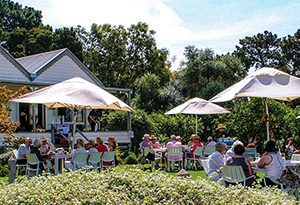 Sign up to the Basils Farm – Farm News and you will receive our eNewsletter once a month and a 10% discount on purchases of 6 or more bottles of wine at the cellar door or online. Members can easily track past orders and will also receive special offers and priority notification of events. The information you share with us will be used to personalise your experience and to enable us to contact you with special invitations and offers. We will never sell, exchange or give it to any other company.